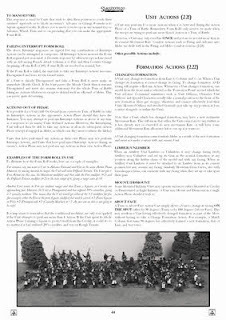 Alternative Armies: Slaughterloo Napoleonique Mass Battle Book now digital download! 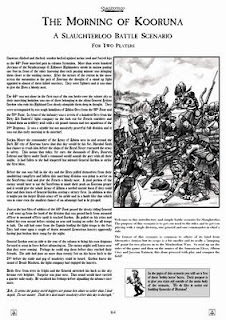 Slaughterloo Napoleonique Mass Battle Book now digital download! 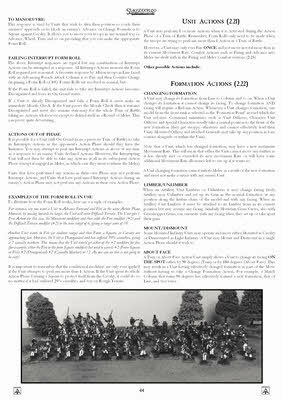 Alternative Armies is delighted to announce that following up on last month with all of the Flintloque 3rd edition books we now present Slaughterloo 2nd Edition the game of 28mm Napoleonique Mass Battle on Valon as a digital download. 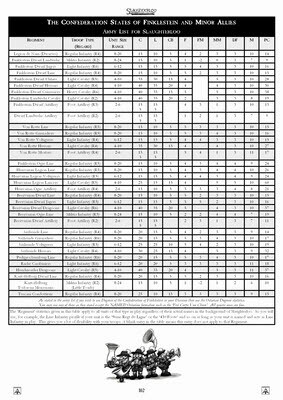 Now you can get Slaughterloo as a paid for PDF. As with all of our other digital downloads this title is 20% cheaper digitally than it is in print. Go HERE or read on for more. 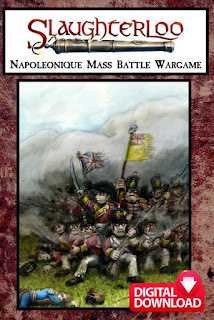 The second edition of the worlds finest Napoleonique Fantasy 28mm scale Mass Battle System. This is a single book 'reduxed' from the sold out boxed set containing all that set did in its three books. 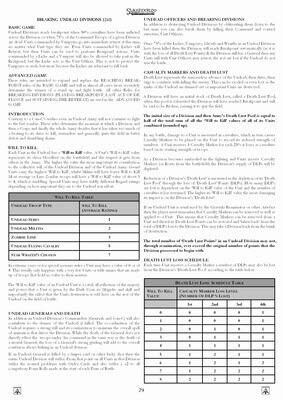 Full Slaughterloo rules, optional and advanced rules. 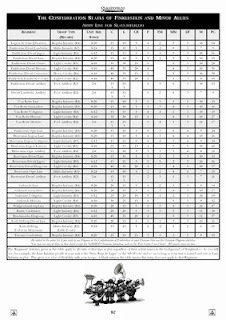 All nations and alliances armies and unit, divisions and full statistics on all armies. A4 Format, 168 pages, Colour Covers, Cards. Over two hundred pieces of art, diagrams and photos, more than 175,000 words...AA's grandest book to date! 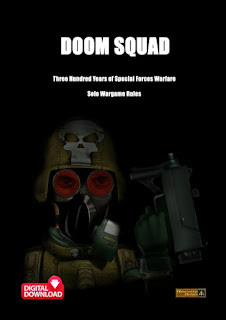 A stand alone book that contains full rules and nations and army lists reduxed from the sold out 2nd Boxed Set with an additional 5% of new material. Go HERE. The Slaughterloo game holds immense appeal for many hundreds of loyal players across the world. 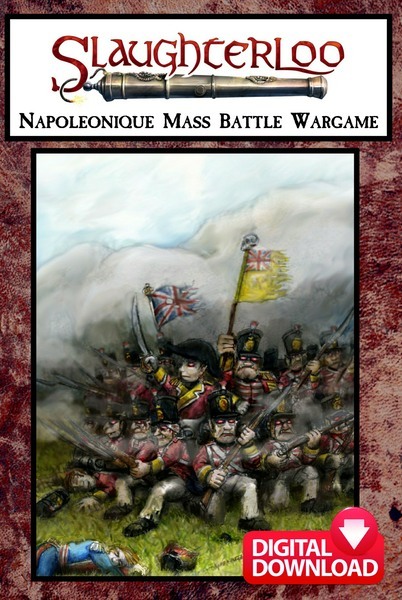 It perfectly combines the colour and drama of 'Napoleonique' warfare with my predilection for fantasy gaming. Add to this an entertaining and humorous take on our own real world history and you have a lot of fun on your hands. Of course this would all amount to nothing if the game itself was not fun to play. At the heart of the system is a beautiful thing - the Form Roll! This is a powerfully simple mechanic to enable a player to control (or lose control!) of his or her troops on the battlefield This device allows for flexibility of command but also sets limits depending on your troop's current status and overall training. The other mechanic of play in Slaughterloo much admired was the Order Cards system which gives commanders a powerful tool to manipulate the command and control of the Army. Together, the Form Roll and the Order Cards make for an incredibly fun combination to play with because it manages to achieve a genuine feel of suspense and a fog of war to the game - you are never sure if your risks will pay off or what surprise the enemy have planned. The game gives you just enough rope to hang yourself with or to lasso yourself out of the grips of defeat! This makes for truly entertaining and fun game, which we think, is why we all play war-games, that and the artful joy and spectacle of collecting and fielding a Slaughterloo Army. - Not sacrifice Slaughterloo's basic tenet of reasonably simple, fast and enjoyable gameplay. 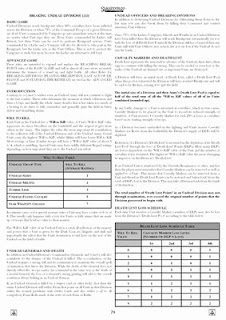 - To make no alterations that will in any way make redundant already collected first edition Units and divisions of Alternative Armies miniatures. - At all times the inspiration for new ideas has been filtered through this perspective. - It is hoped that you will enjoy this second version; play it hard and with good humour, keep an eye to your flanks and may the cards and dice be forgiving. The battlefields of Valon are an engine of destruction, blasting masses of uniformed troops into deep crimson mists. From the Army of Albion, under the command of the Duke of Wheeling-Turn, outsmarting the Ferach Marshals in Catalucia, to the rival Dwarf and Dog Armies warring with each other in the lands of Krautia and Ostaria. While finding victory at the battle of Osterlitz against the Emperor Klaffenhund, Mordred, Emperor of the Ferach Elves, has mired himself in the Witchlands where the never resting corpse Armies of the Star Wraith have decimated the Grande Armee du Norde; the greatest military force ever assembled. Slaughterloo is the sister game of Flintloque and is done in very much the same vein and style. Now you can order the fates of thousands as your characters take command of entire Divisions on the field. From the rumble and rattle of cannon as they jolt past, pulled by their limber beasts; to the snorting and stamping cavalry formations with their heavy sabres and piercing lances. While platoons of Light Infantry such as the infamous 105th Orc Rifles harass the lines of the enemy with their sniping shots and the special units of your Army take their places, such as the Elf Field Hospital, it is the turn of the Line Infantry to shine. Making up the bulk of your Napoleonique Army the Infantry are a multitude of colours and classes. From Line to Grenadier to Militia and Guard every force on Valon from the Orc and Elves to the Dwarves and Dogs, not to mention the Undead and the Othermann has a varied choice each with their unique properties. As with Flintloque you must choose which side you are to ally yourself with. Will it be the Orcs of Albion or another part of the Grand Alliance, or will you draw your sword for Mordred or another member state of the Ferach dominion. Then you could assemble an Army of your own making from one of the tiny Dwarf princedoms or kneel before the Star Wraith and receive your legion of the walking dead. Do not discount the lure of the Isstanbaal treasure house as a Vizier of the Othermann Empire you can prostate yourself at the feet of the Sultan. It is not only the make up of your Army and its' Divisions that is your concern as a General of Valon, as with your skills as a skirmisher, it is your command of the rules of war and how they affect your regiments that will bring victory. Time to unfurl the flags, strike up the drums and march to glory on the Fields of Valon!